Volunteering is a great way to get involved in the community and connect with the arts culture of Lake Country. It is a rewarding experience and provides an opportunity to meet new people. Without the dedication, knowledge and enthusiasm of our volunteers we could not offer the wonderful welcome that has become the signature of the Lake Country Art Gallery experience. 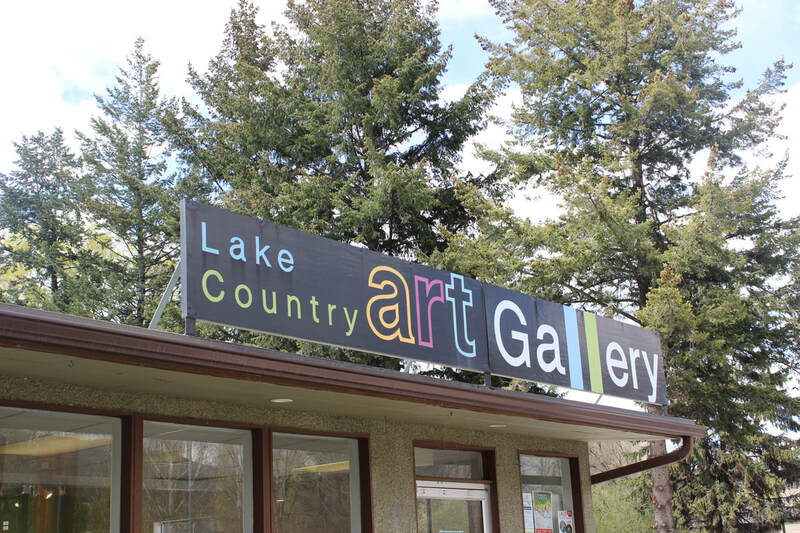 ​The Lake Country Art Gallery relies on an amazing team of volunteers to help out with daily operations. This mainly includes hosting the gallery and providing a friendly welcome to gallery visitors. Volunteers provide information on the current exhibitions, and help with basic maintenance duties such as sweeping, watering plants, and more. If you are interested in becoming a volunteer please drop in, call, or email the gallery for more information.